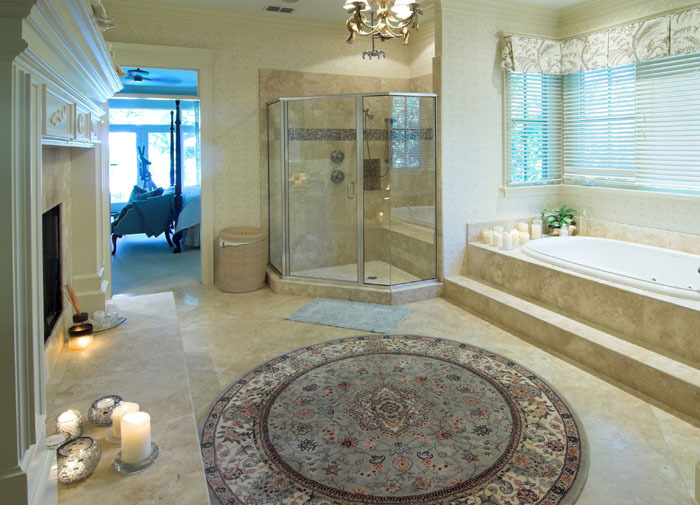 Novi Kitchen and Bath provides the top quality kitchen and bath remodels as well as custom cabinetry. 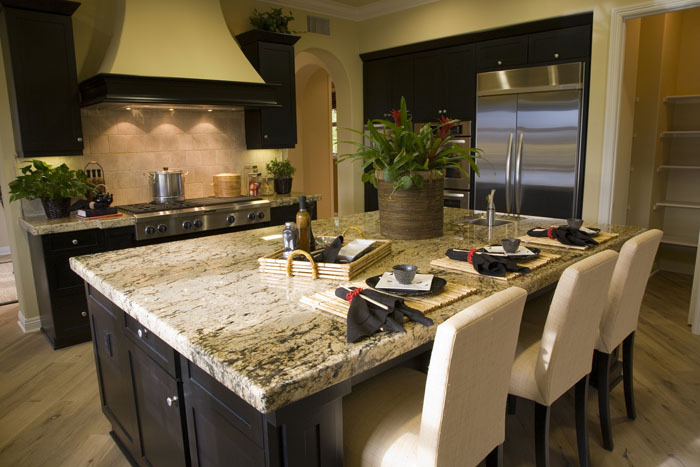 We are able to do full and custom installation services as well as provide the cabinets for you to install. 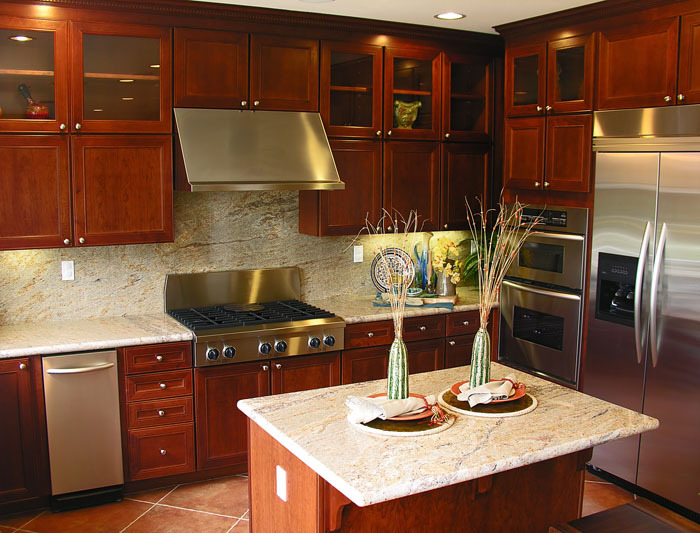 Novi Kitchen and Bath also provides over 10 different name brand cabinets. We offer the best price guarantee and stand behind all of our installation services!